When it came to my skin care regimen, my motto was “the harsher the product, the more effective it is.” Astringent with alcohol? Check. Benzoyl peroxide facial scrub? Check. Acid peel face mask? Check. I’m sure it comes as no surprise that my face looked more like a tomato than glowing porcelain. I also spent the greater portion of this year adjusting my skin to the strongest prescription of retinol cream. 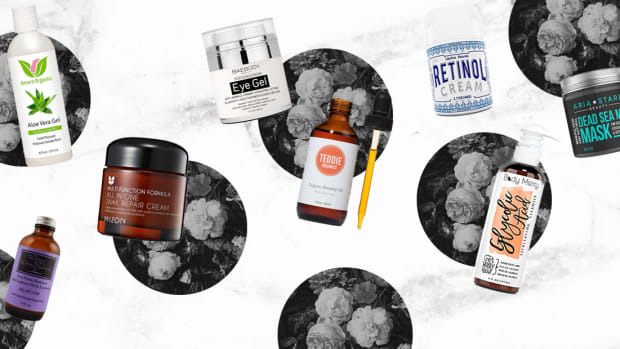 While retinol 0.1 percent is a powerful tool for rejuvenating your skin, it results in excessive skin peeling, redness, extreme sensitivity, and the resurfacing of deeply clogged pores. Fun stuff, right? Needless to say, I felt super-insecure about my skin, and I was also in pain. Any product that touched my skin left it practically sizzling because it was still in the skin-shedding process (burning is normal when adjusting to prescription retinol). 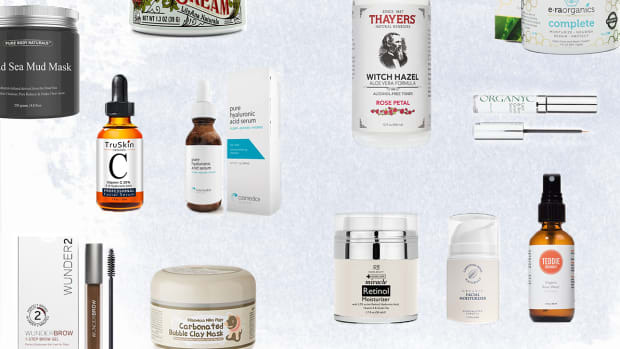 Desperate for relief, I found myself deep in the beauty product section of Amazon, reading reviews on a witch hazel toner that was only $10 and had nearly 10,000 five-star reviews. A few days later, my own bottle of Thayers Rose Petal Witch Hazel Toner arrived in the mail. I’ll be honest with you; when I first used it, I wasn’t impressed beyond its great smell and the fact that it didn’t burn my skin. It looked like water, and I didn’t feel the toner working. But I decided to keep using it because I paid for it. 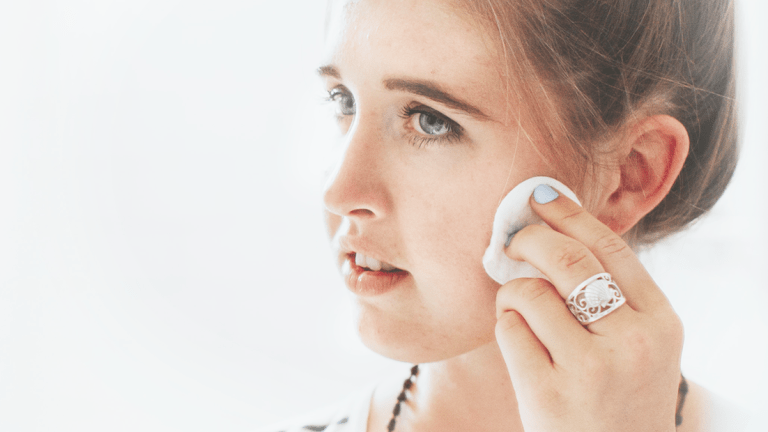 It wasn’t until I ran out of it that I realized how much it actually helped my skin. Once I stopped using it, my skin became oilier and less radiant, and I even started breaking out again. Could this unassuming bottle of all-natural ingredients be the missing link in my skin care routine? When I got back on the witch hazel, my skin tone evened out again, I stopped breaking out, and my redness was soothed. I then started using the witch hazel religiously. Now, after cleansing morning and night, I generously soak up my cotton ball and swipe it across my face. Since using witch hazel for the past few months, my skin is clear, hydrated, and, most importantly, not burning red anymore. Sound too good to be true? 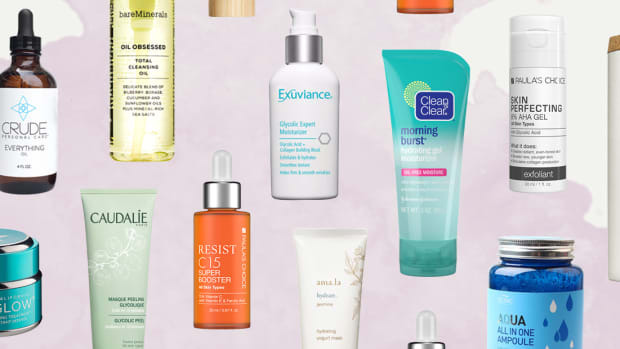 I looked into this mysterious elixir for healthy skin and discovered why witch hazel is so beneficial. 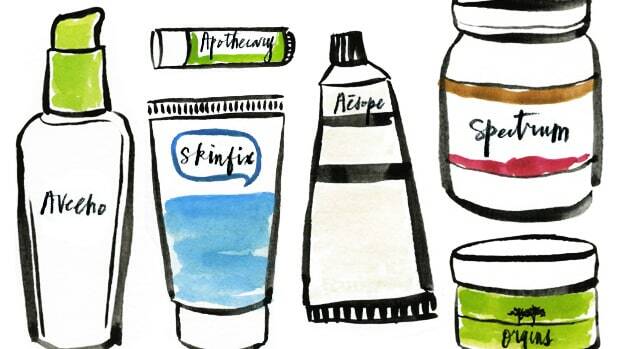 You might be wondering what the heck witch hazel is anyway. 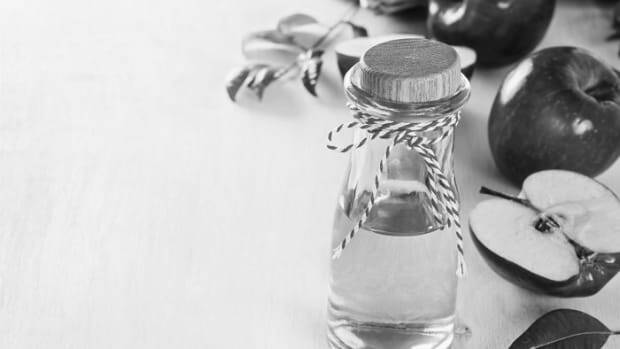 While it certainly sounds like a “double, double, toil and trouble” concoction, the effectiveness of witch hazel boils down to three important elements. Tannins: Witch hazel is derived from the flowering plant hamamelis, which contains a high level of tannins. What are tannins? This mysterious super ingredient is derived from the bark and skin of trees and fruits. The antimicrobial activities of tannins fight against bacterial infections (i.e., acne) and also act as an antioxidant against free radicals that cause cell damage. 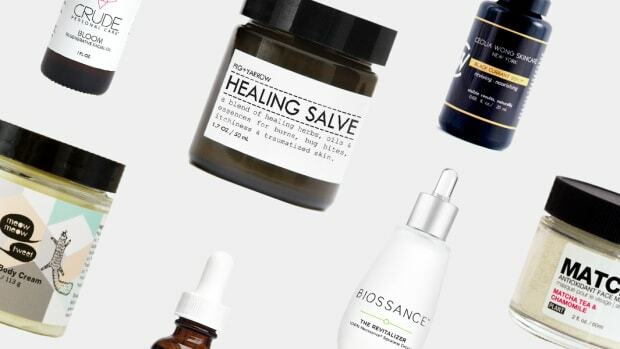 And it gets better—tannins are also a natural astringent, which means they remove excess oil from your pores and tighten them without drying out your skin. Because Thayers’ witch hazel products are not distilled, they contain 195 percent more tannins than the regular witch hazel at your local pharmacy. Glycerin: Thayers brand also includes naturally occurring glycerin, which is a humectant derived from coconut and palm—meaning, it attracts and seals moisture into your skin. Because it balances the water levels in your skin, continued use of glycerin can especially help in improving the appearance and texture of your skin, making it look soft, smooth, and dewy. pH Balancing: Most cleansers tend to strip your skin of its natural moisture, which disrupts the pH balance on your skin. This causes your skin to be too alkaline and makes it more acne-prone because a natural level of acidity is important for inhibiting bacterial growth. 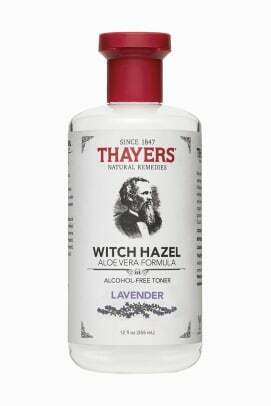 Thayers’ witch hazel toner has a pH level of 5.5-6, which restores any lost acidity. All in all, this toner is jam-packed with natural ingredients that gently (yet powerfully) improve your skin’s health. I made the mistake of associating effectiveness with harshness, but thankfully I learned that beauty doesn’t equal pain. 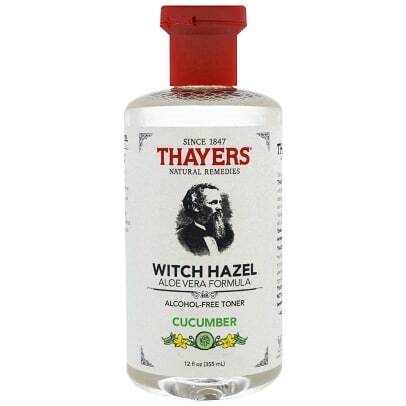 I’ve used both the rose petal and cucumber versions of Thayers’ Alcohol-Free Witch Hazel Toner, and I’m convinced it’ll be in my skin care routine for many more years to come.